If you are on the 21 Day Fix program you know that it can be tricky to plan your day. With the 21 Day Fix meal plan B you are consuming between 1,500 and 1,799 calories per day. This is a meal plan for the second or “B” level of the 21 Day Fix. With this 21 Day Fix meal plan you are covered for an entire week. Everything from breakfast to snacks! 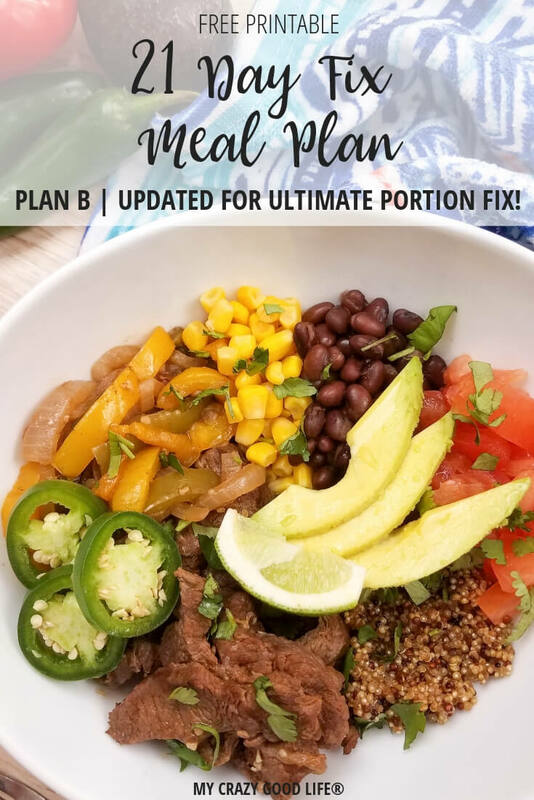 Check out this great 21 Day Fix meal plan B so that you can think less about your eating plan and more about your life as a whole! Having a meal plan ready makes my life on the 21 Day Fix a lot easier. Meal planning with the FIX has been a must. I’ve got busy kids, a hectic schedule, and some days the last thing I want to do is come up with a healthy meal. Is this an Ultimate Portion Fix Meal Plan? Nothing changed for bracket B with the introduction of the Ultimate Portion Fix, so yes-this meal plan is for the 21 Day Fix and the UPF. 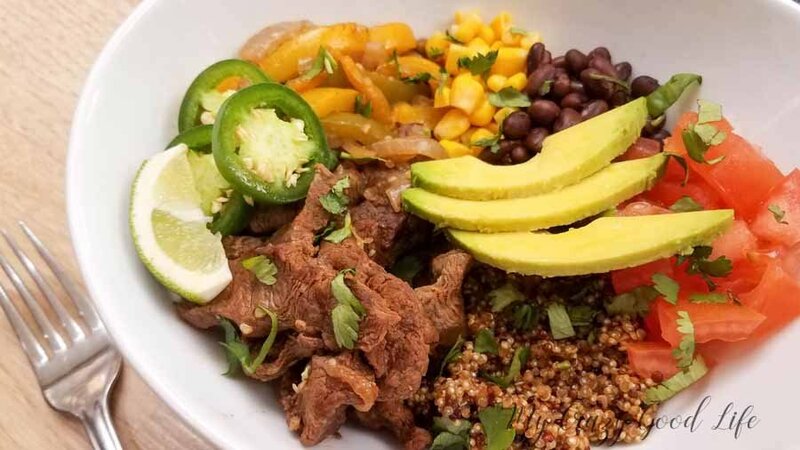 The Ultimate Portion Fix is the newest version of the 21 Day Fix and was released in March of 2019. There have been a few changes to the food list, and there are two added containers for Plan A. Also, there are two additional brackets for higher calorie ranges–2,300 and 2,500. If you are on the 21 Day Fix you’ll need to calculate your your goals with weight and activity level. The program guide will tell you which group you belong in! This particular meal plan is for eating plan B! If you are looking for a 21 Day Fix meal plan for eating plan A, you can get that right here! One of the main reasons I think it’s important to use a meal plan is to keep on track. If you know what you are going to eat you’ll be less likely to make ‘off the cuff’ choices that are unhealthy and non-approved. I also like to use this meal plan because it’s easy! It takes the guess work out of every meal and it makes shopping for groceries a lot quicker too. Do you have any other 21 Day Fix meal plans? Dinner: Pulled Pork with Sauce (1 Red, 1 Teaspoon) Bun (1 Yellow) Add extra sauce for 1 more Teaspoon or add to your breakfast!! 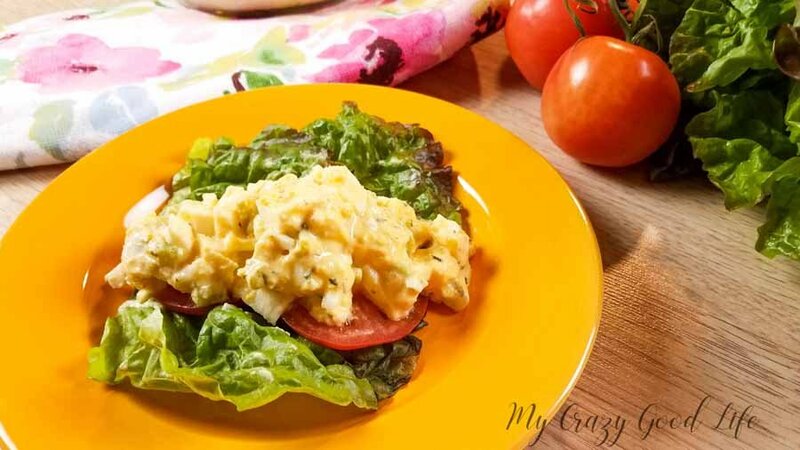 For more 21 Day Fix Meal Plans for Plan B, visit this post. 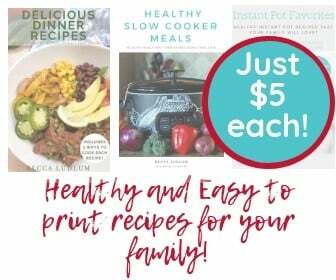 How do these meal plans work if also using shakeology? Jessica, you can add that in as a red whenever you need it or have room in your day. Don’t forget to also count any additional fruits or veggies you add!